Finally…Finally happened Lita is aboard the Alchemy train after all this time, One of my anime goals for 2016 was to watch the beloved series Full Metal Alchemist. This was spurred upon by a Youtuber I know Lilac Anime Reviews who loves this series a lot and begged me to finally to see it. About two weeks ago now I finally started the series but I will be watching it with my partner as he has taken an interest in anime for a while. The experience will make it much more fun watching it with someone else especially for this series, we starting with the Originally then probably move onto brother hood. Starting from the original source is where is best I feel to begin no matter what others have said to start off with Brotherhood just didn’t sit right with me. 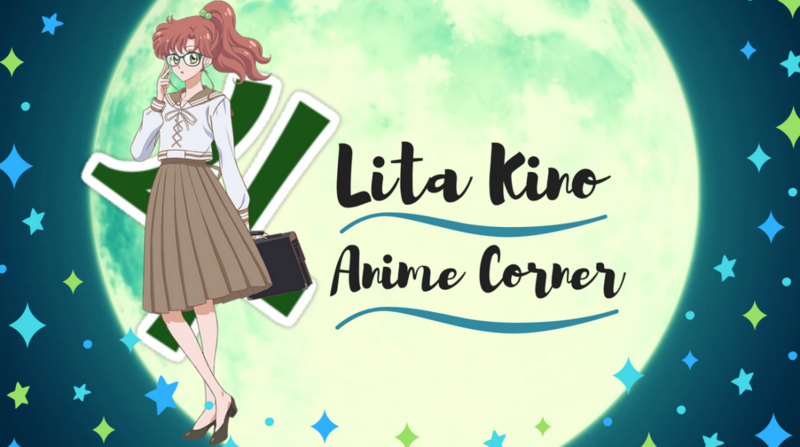 Here in this post I am just here to give you my first impressions/thoughts on this series. I’ve only watched up to episode 9 or 12 it was either one of those but I am convinced enough of why this show is pure greatness to many. Went in blindly no clue of anything to do with Alchemy and let me tell you I am in love with the concept of Alchemy, Yay sounded a total newbie to this where others might be like meh. Well aware I am a late bloomer to popular and new series but digging the Alchemy aspect, the science that comes into play when the brothers Edward and Al try to bring their mother back with it. The first few episodes gave me a shock of how dark this series had already gotten, of the sacrificial cost of trying human alchemy. That kind of threw me for a loop and one after the other was more loops until I was looped out, mostly what has impressed me so far are the interesting characters to this amazing show. Al and Edward are main icons of the story are quite humorous and funny characters, again I can see why so many loved them. Edward takes the cake for being the one I’m more fond of, his random funny outbursts, charging in personality yet really sweet side he has. I believe his character is one of those I will find more reason to love as each episode goes on and the brilliant Vic who voices him in the English dub is a spot on choice. Al who I have to say is a really sweet darling, the more caring of the brothers yet feel so sorry for in that tin ancient armor. Makes me wonder if he really will get his body back, but makes the whole idea of it so interesting and draws you about Al’s character. 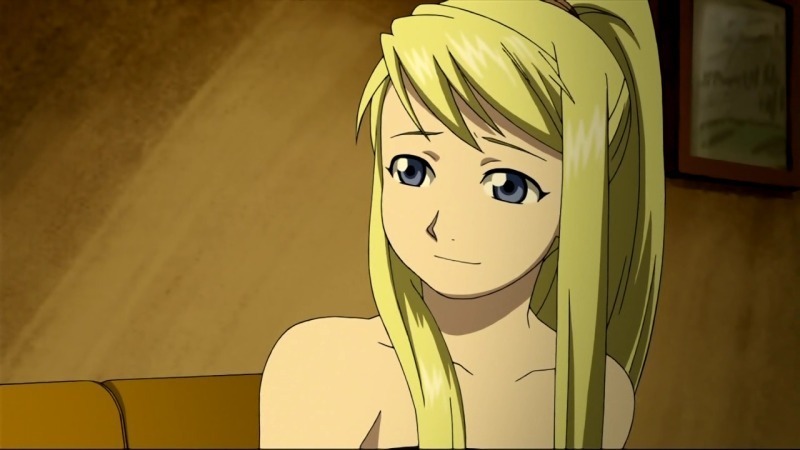 Miss handy woman Winry what can I say about her so far she is a likable character and was very obvious from the start she has a thing for Edward. She’s a girl I would like to have around to fix anything, a nice trait to have in her character and have a feeling when I see more of her character I’ll crave to cosplay her a little. I can feel the tingles coming slowly…..
Hughes and Mustang some much loved characters in the series, Mustang is a sneaky, under handing officer in my opinion and was very easy to love his character. He is a favorite among others and can officially say I see why but Hughes he takes the biscuit for most hilarious character oh my god. Hughes made me laugh from the first time his character was introduced, if noone minds me saying he is a bit of a Prat as we like to say in England. I’ve been warned about how much bragging and exploitation he goes through about his new born daughter and it just gets worse in the series, so far what I have seen think it’s sweet but can tell will get funnier as I watch more of the show. Mustang and Hughes I am assuming her friends correct if I am wrong but these pair as friends? that is hard for me to comprehend at this moment in time. lol. Full metal in terms of plot is vastly deep and interesting, as I was saying before that it got dark a bit in the first few episodes can tell it only will from the path Edward and Al are taking. I liked seeing in the past of how they got to the point of joining the Alchemy army, was surprisingly easy to understand thought my mind would turn to scrambled eggs as complicated plots I can’t get at times. But the plot felt was broken down well and was impressed, it excites me if Edward and Al will get their bodies back so much excitement to see the rest of the series. What I love most about this series so far is this incredible balance of humor and drama, they mesh well together even when their is a dark turn in the plot. The humor in Full metal is already very infectious and Edward brings that aspect to the table with the most delicious cake you’ve ever see and you want more of it. Must say the English dub is pretty solid and could potentially make it into my favorite top 10 dubs we will see as I continue to watch the series. One of the best, imho. I forgot about this. I remember watching this on Adult Swim along with Inuyasha. I still need to finish this series and I kinda spoiled my when I watched the film, Conqueror of Shamballa. I am planning to buy tall the individual DVDs. Anyway, have fun watching the classic FMA. I will admit, I only seen have way of it when it was TV haha. I only finished Brotherhood. That’s cool. Let us know what you thought about it. The only way I finished Brotherhood was because I had DVR at the time lol. 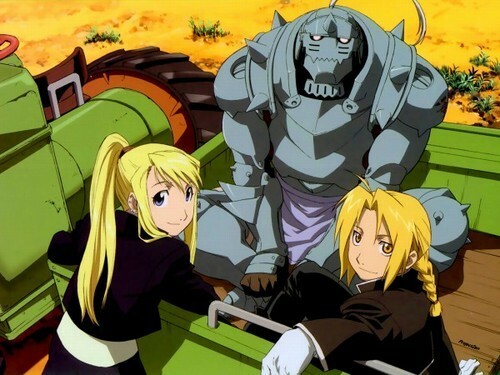 FMA is one of my top 3 animes. Although Brotherhood has a far better ending the original series is still worth watching. Yeah, Hughes the proud daddy is very funny.